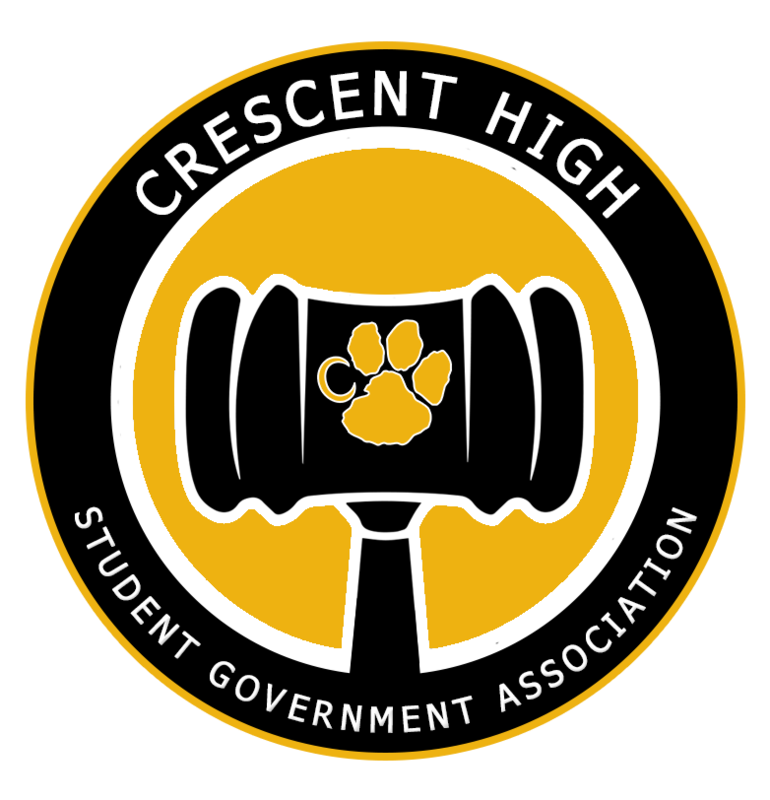 This weekend student representatives from Crescent High School and Starr-Iva Middle School attended the South Carolina Association of Student Councils for the annual State Convention. Following a weekend full of leadership seminars, the two groups came home with a plethora of awards! Crescent SGA Advisor, Amanda Pinson, was awarded the 2019 SCASC Advisor of the year. Amanda was chosen out of 60 SGA advisors. Amanda serves on the SCASC Advisor Committee as President-Elect and on the Camp Committee. At SCASC, Haley Pepper was named District 6 Chair (District 6 serves Spartanburg, Cherokee, Union, Laurens, Newberry, Greenwood, Anderson, and Abbeville Counties). Emilie Glenn ran an impressive campaign for state vice president and was named to The Hall of Fame for Leadership. CHS won 1st place in their leadership project, 2nd place in the recognition project, and 3rd place in the video project. They were also named Gold for Honor Council. We are proud of our middle-level students were bright-eyed and participatory all weekend as they attended the event for the first time. Congratulations to these student leaders, as well as their dedicated advisors.